Akbar, who is currently on an official visit to Nigeria, has reportedly been asked to cut short his visit. 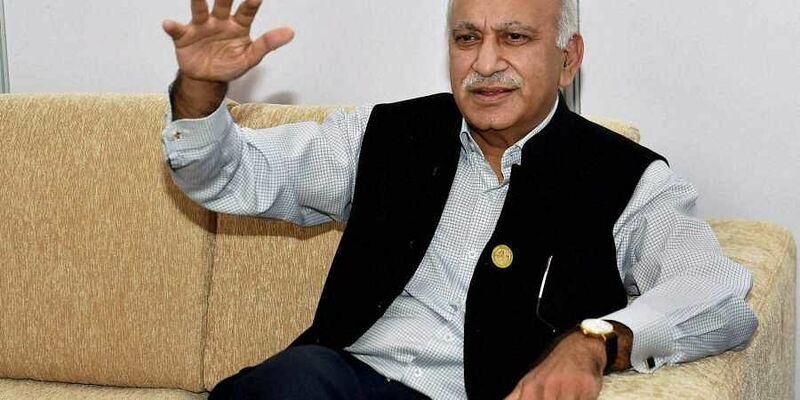 NEW DELHI: The Communist Party of India-Marxist (CPI-M) on Thursday demanded the resignation of Minister of State for External Affairs M.J. Akbar over allegations of sexual assault against him by several female journalists. "Seven women journalists have come forward recounting their experience of sexual harassment and unacceptable behaviour from M.J. Akbar when he was the editor of various newspapers," the party said in a statement. "Since these are serious charges, Akbar's continuance as a Minister in the Central government is untenable. He should immediately resign from office." Congress leader S. Jaipal Reddy and All India Majlis-e-Ittehadul Muslimeen President Asaduddin Owaisi have also demanded the former editor's resignation if he fails to come clear on the allegations. What about Kerala CPM MLA and film actor Mukesh.In his case the party says let there be an official complaint then the party will decide.Why these double standards?